Triumph TT600 Lowering kit 1.37 inch lowering for yrar models 2000-2003. Lowers the seat height of the TT600 by 30mm (1-3/8 inch). Made of steel these suspension lowering brackets are stronger than the factory items they replace. Full installation instructions provided. Triumph TT600 Lowering links, 1.37″ inch lowering kit for year models 2000 to 2003. 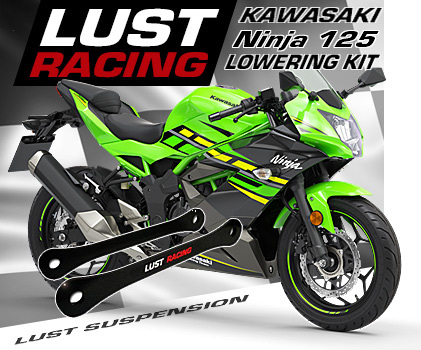 High quality lowering kit for Triumph TT-600 lowers the rear suspension and reduces the seat height. 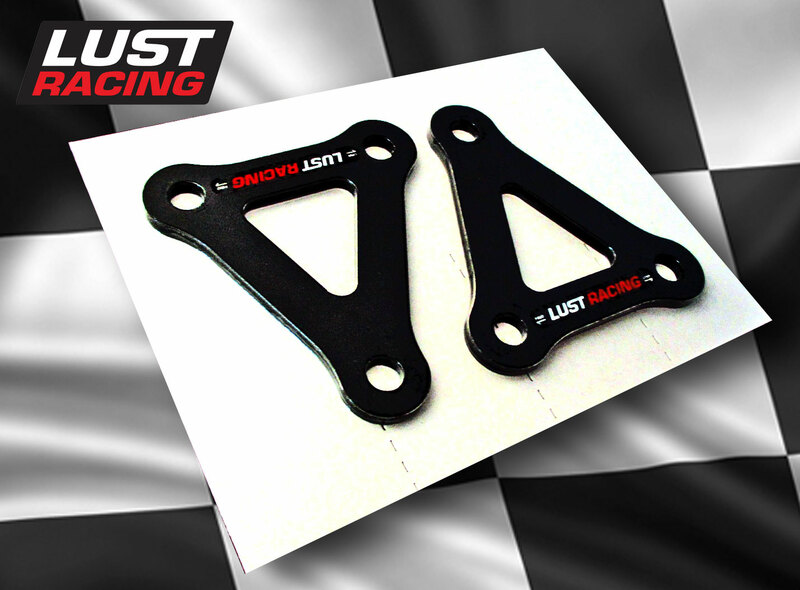 Replace the standard suspension linkage brackets with the new ones supplied in the kit. The lowering brackets in this kit is made of roll forged steel and are stronger than the standard items they replace. 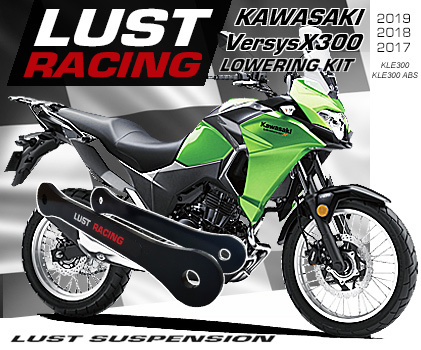 The Triumph TT600 lowering kit is supplied complete with installation instructions. * Free shipping offer only in conjunction with purchase, please see our terms of sales.